Schmidt Electric – electro-groove band, fascinating audiences since inception with their particular mix of drum’n’bass with space jazz, soul, funk, R&B and hip-hop. The band members are all multi-award-winning young artists, creating here an explosive musical synergy! From the beginning the band collaborates with one of the best contemporary Polish jazz and funk pianists, London-based Tomasz Bura. 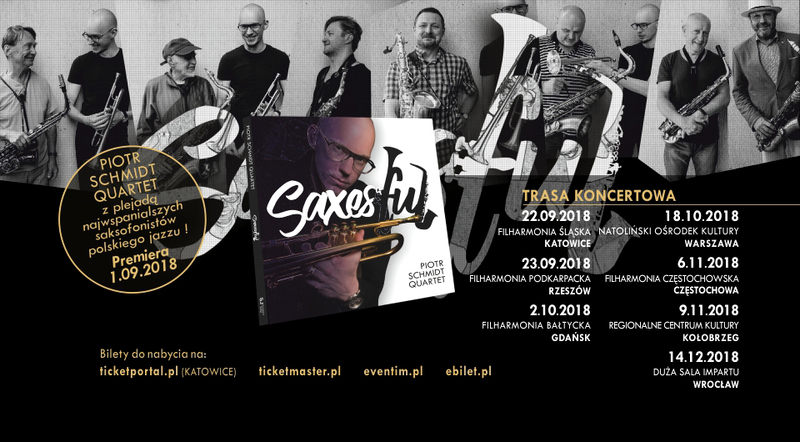 Since their beginnings in April 2011 the band have played some 150 concerts, including festivals such as Green Town of Jazz in Zielona Góra, Jazz nad Odrą in Wrocław, Lublin Jazz Festival, and JazzBez Festival. Schmidt Electric have also met with huge success at the International Jazz Pianists Festival in Kalisz, Targi Kielce Memorial to Miles Jazz Festival, and Jazz Od Nowa Festival in Toruń, where they played with the Cuban drummer Ernesto Simpson. 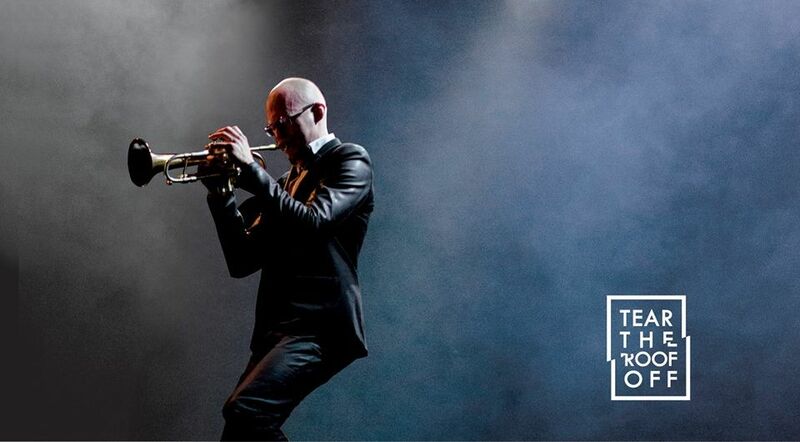 Hugely applauded by audiences, Schmidt Electric are billed one of three best electric jazz groups in Poland, according the Jazz Forum magazine’s Jazz Top poll. Schmidt Electric debuted as Piotr Schmidt Electric Group with „Silver Protect” in September 2012. 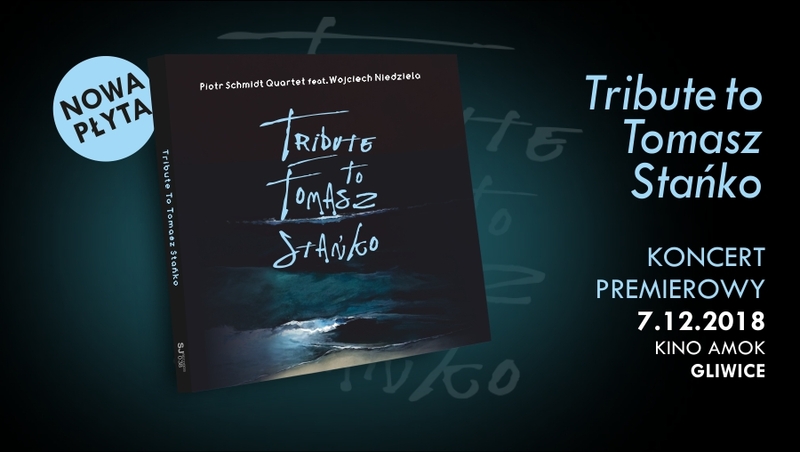 The album was instantly appreciated in Poland by the critics and fans of electric jazz alike. In May 2015 Tear the Roof Off was published, under the current name Schmidt Electric . The album offered more of what the audiences loved: innovation and a searching spirit! The band made another leap in their musical explorations, adding hip-hop and drum’n’bass to their galvanising mix of jazz, funk, groove & R&B, and creating an unprecedented musical quality in the Polish jazz-and-environs market. In June 2017 Schmidt Electric published their „Live” album, which was distributed solely to subscribers of the Jazz Forum magazine. 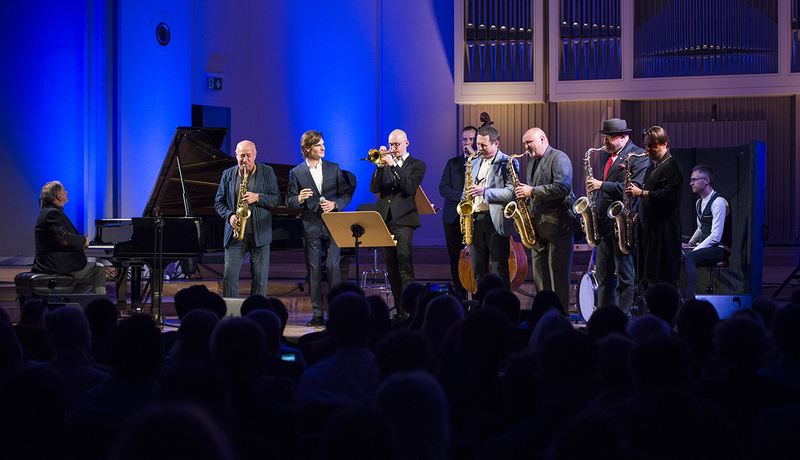 Their first live recording, it was sourced from two sell-out concerts, at the „Jazz w Ruinach” festival in Gliwice, and at the 2016 Silesian Jazz Festival in Katowice. The recordings are now also available on YouTube, as well as on iTunes, Amazon, Spotify, and other online services.